Great opportunity! 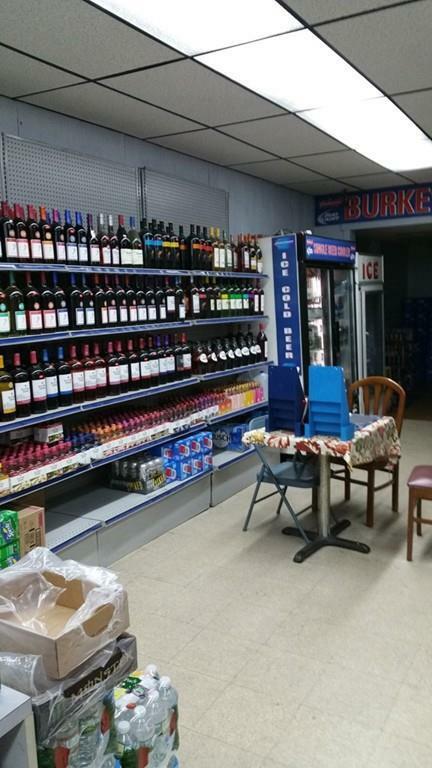 Long time established profit making Convenience Store with Beer & wine for Sale. 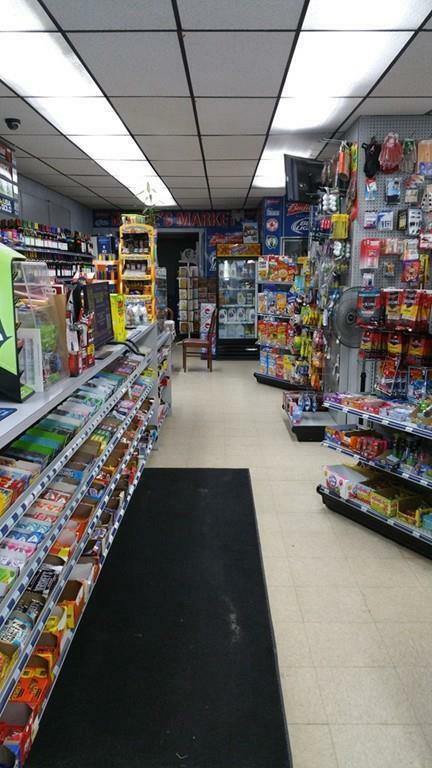 Also store offers Lottery with live screen( Full Keno) and groceries and Tobacco products. 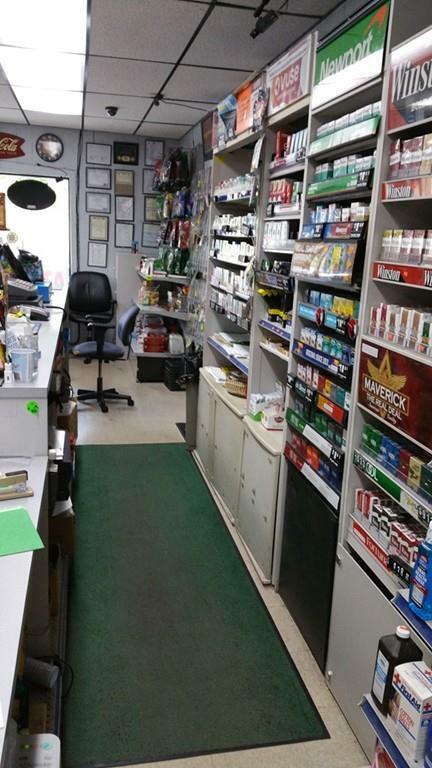 Excellent Location, on busy street with no competition. Long term lease. Low rent include a apartment above the store. 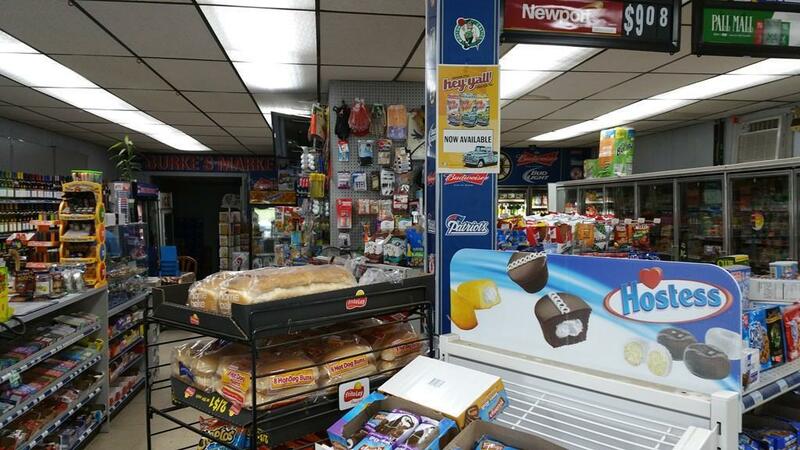 Lotto comm. 45 K a year and ATM comm. $4800 a year. Call listing agent for more information. Listing courtesy of Sohrab Khan of Boston Trust Realty Group. Listing provided courtesy of Sohrab Khan of Boston Trust Realty Group.